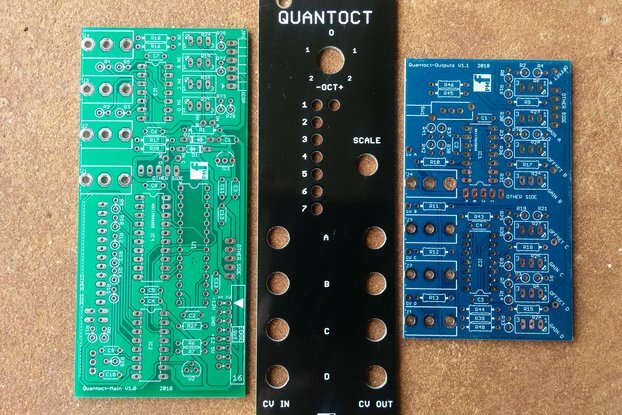 Experiment with low cost sequencing, arpeggios and random noise sampling with your Eurorack modular at an unbeatable price! 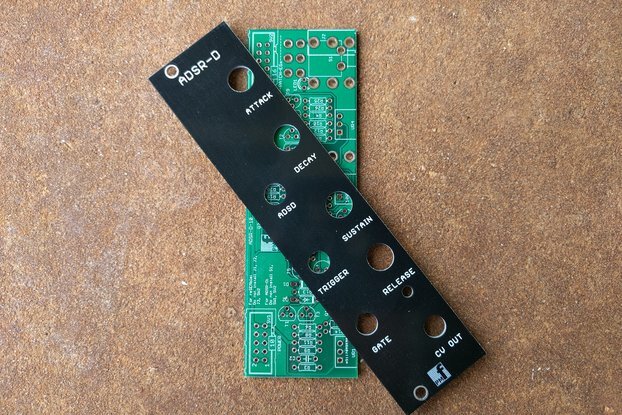 If you would like a neat little sample/hold and want to give your SMD soldering a refresher or you are new to surface mount soldering, this is the right project for you. 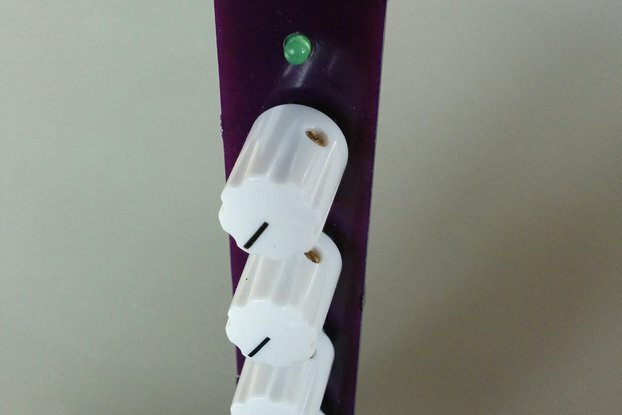 It has a small number of surface mount parts including two SOIC packages. 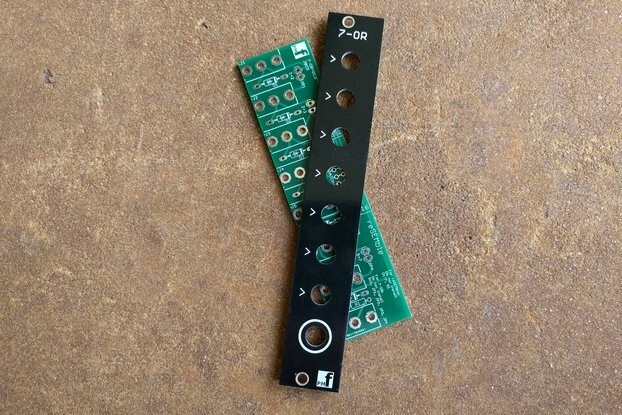 So if you are new to surface mount, it is a great way to get started. 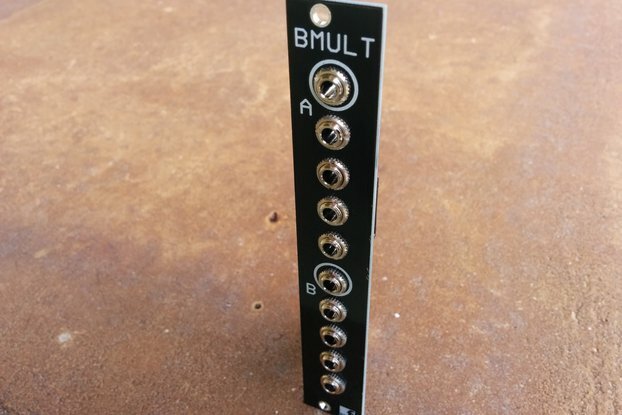 This is a compact and simple Sample and Hold module for your Eurorack modular synth. 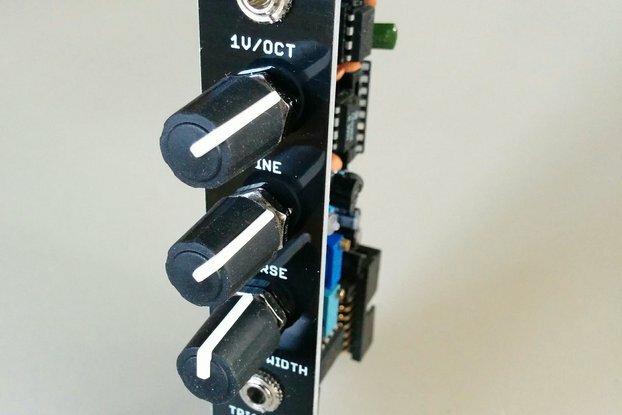 A tiny, low cost module, leaving you with funds and space for more comprehensive modules. Fits in a 4HP wide rack space. 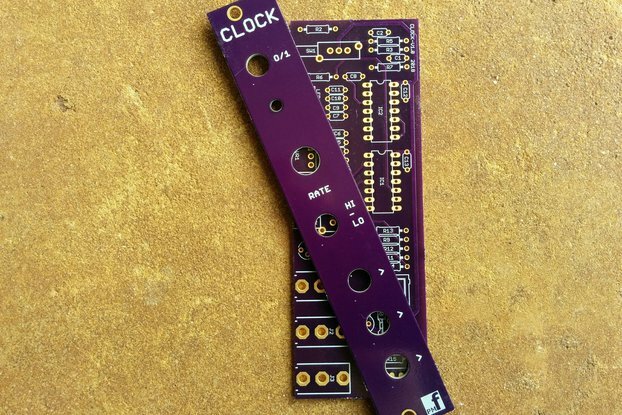 If you would like some practice, we recommend This SMD Beginner's kit and Tutorial or A More Advanced Kit and Tutorial to learn the techniques and sharpen your skills. 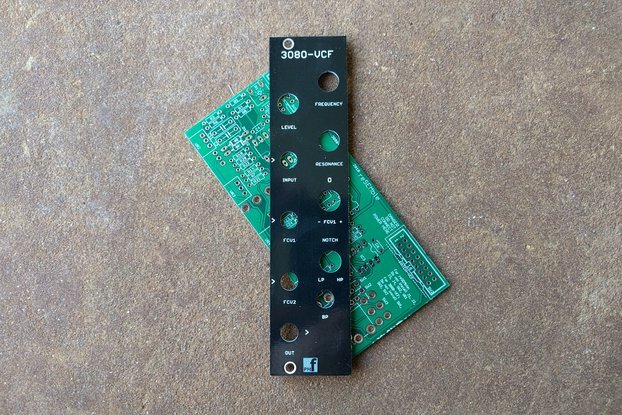 connect a ramp wave from an LFO to the input, and feed the output to a VCO CV input. 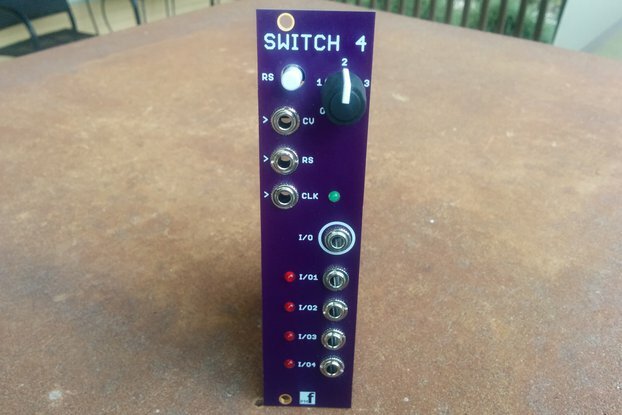 Patch the VCO to a VCA and the clock out from the S&H to an envelope generator controlling the VCA. 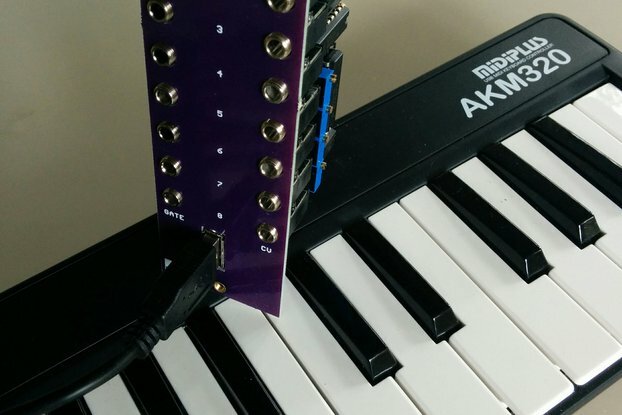 You'll hear a distinct note played at each sample. 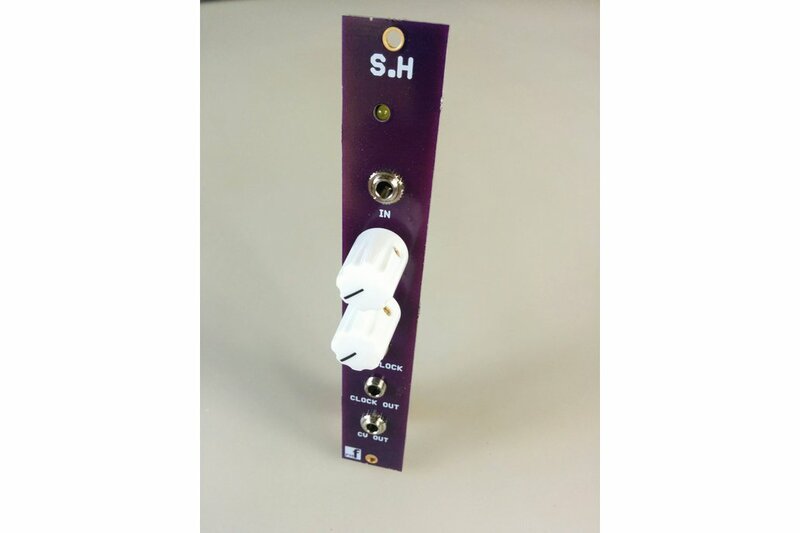 patch a low frequency (.2 Hz) sawtooth into the S&H input, adjust the sample rate to about 2 Hz. The output will be a staircase wave. 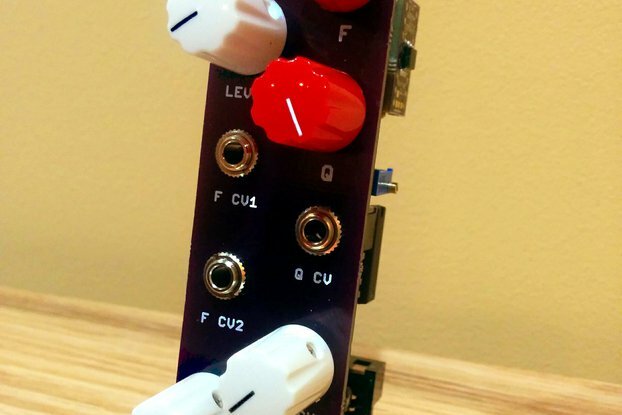 Using the staircase output to drive a VCO, you will hear a rising sequence of 10 notes. A triangle wave input will produce an up and down staircase.